After 30 years of distinguished service, GMC Senior Vice President and Chief Operating Officer Brig. Gen. Curt A. Rauhut officially retired from the Army Friday. The ceremony, led by GMC President Lt. Gen. William B. Caldwell (Ret. 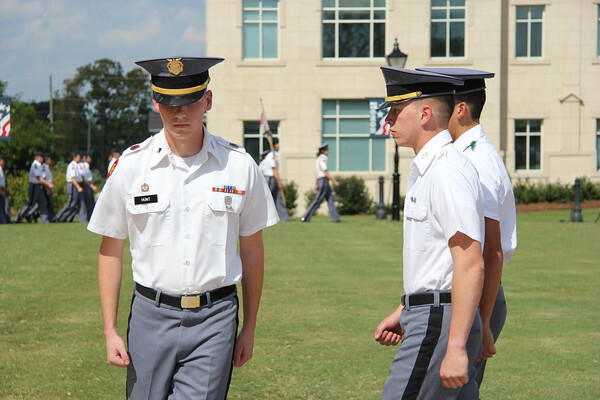 ), included Corps of Cadets processional, presentation of colors, casing of the General Officer Flag and pass in review. Rev. Stephanie Caldwell delivered the opening and closing prayer.